Use the tabs below to browse 'how to' guides, created by, and for, the GN-PBO community. These documents were primarily created as a result of our working groups. 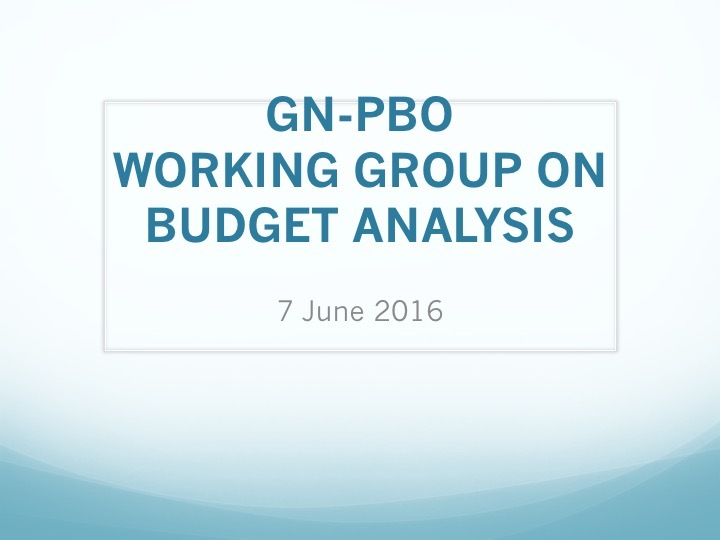 The below presentation summarizes the work of the working group on Budget Analysis. It was presented after workshop sessions at the 2016 GN-PBO Annual Assembly. Please note that this presentation is not the final GN-PBO Guide to Budget Analysis. The aim is for this to be completed at some point in 2017. 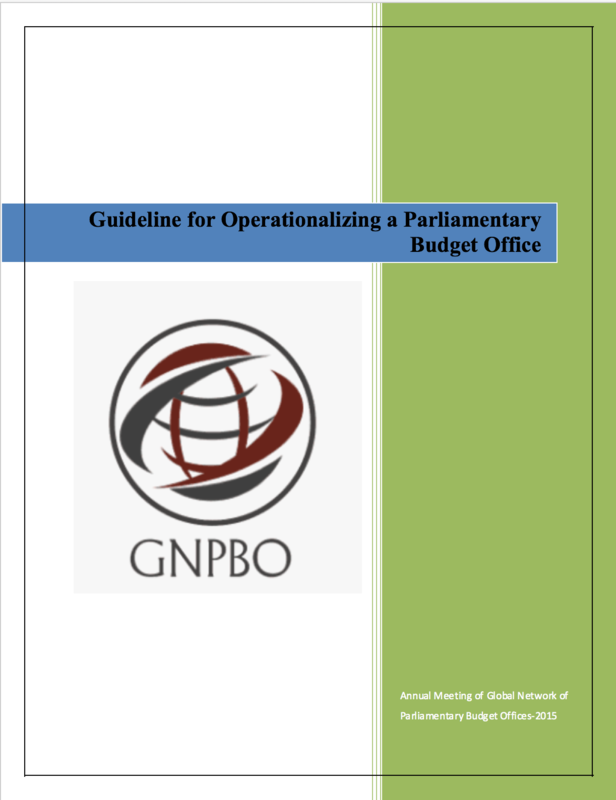 The below document contains guidelines for operationalizing a PBO. It was prepared by the 2014 Working Group on Operationalizing a PBO. 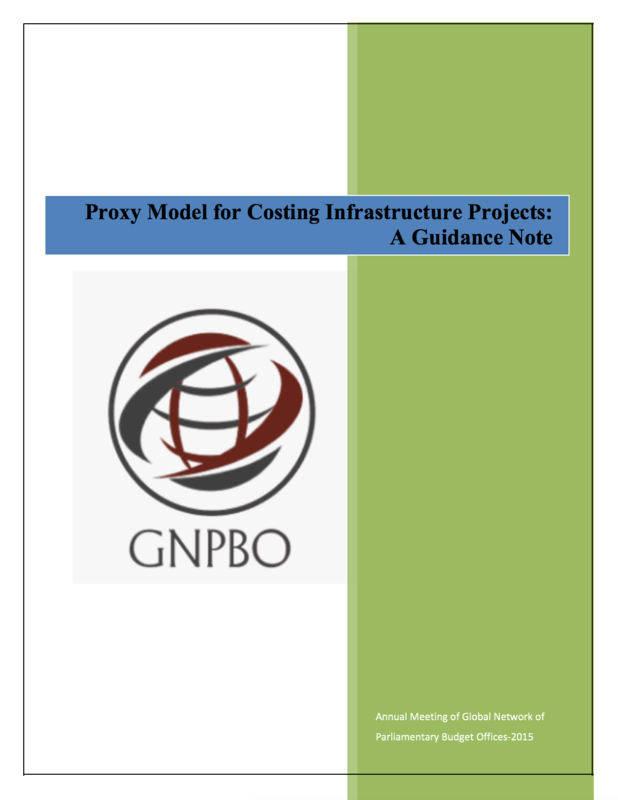 The below document provides a guide for proxy modeling, using the example of costing infrastructure projects. It was created by the 2014 Working Group on Proxy Modeling. There are additional documents in the file list below that supplement this guide.